In the Dallas-Fort Worth area, if you are being overwhelmed by mortgage debt, you may want to consider a deed-in-lieu of foreclosure. A deed-in-lieu of foreclosure (or “DILF”) is a legal device which allows you to turn the deed of your home over to the mortgage lender and avoid a foreclosure on your credit report. If you’re struggling with mortgage debt in the Dallas-Fort Worth area, call and speak with experienced deed-in-lieu of foreclosure attorney Richard Weaver immediately. Experienced Dallas deed-in-lieu of foreclosure attorney Richard Weaver can help you decide if a deed-in-lieu of foreclosure is appropriate for you and in your best interests. While a DILF may be in your own best interests, your mortgage lender may or may not assent to it. A DILF relieves your current mortgage debt, protects you from judgments, and protects you from foreclosure. A DILF also helps you avoid litigation, but for your lender, the negatives of a DILF in your own situation may or may not outweigh the positives, and a deed-in-lieu of foreclosure can only help you if both you and your mortgage lender agree to it. Dallas deed-in-lieu of foreclosure attorney Richard Weaver can work with your mortgage lender and also, if necessary, help you to consider other additional options. 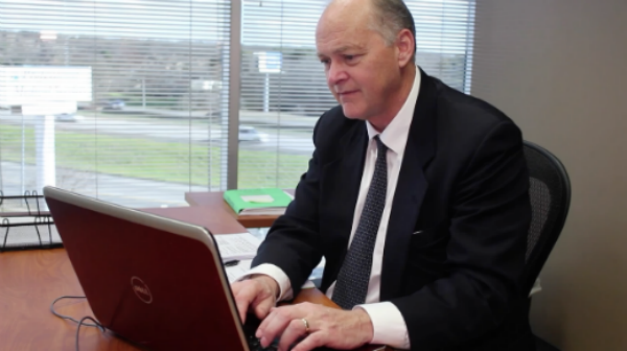 Attorney Richard Weaver will help you reach the best possible resolution available. The consequences of foreclosure can be severe, and a foreclosure will impact your credit for years to come. If home foreclosure threatens you in the Dallas-Fort Worth area, put your concerns immediately in the hands of an experienced Dallas deed-in-lieu of foreclosure attorney. Richard Weaver maintains the highest professional standards and provides clients with high-quality legal services. Contact Dallas deed-in-lieu of foreclosure attorney Richard Weaver for representation and legal help with a deed-in-lieu of foreclosure. Call promptly (817) 422-5929 or (214) 960-4125.